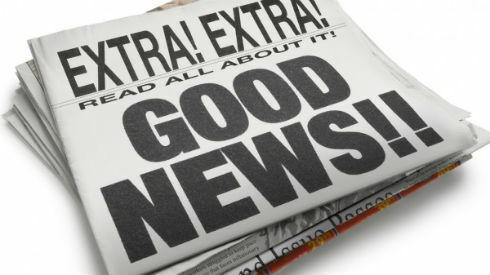 Check Out This Great Editorial in The Columbus Dispatch about Apprenticeships!!! 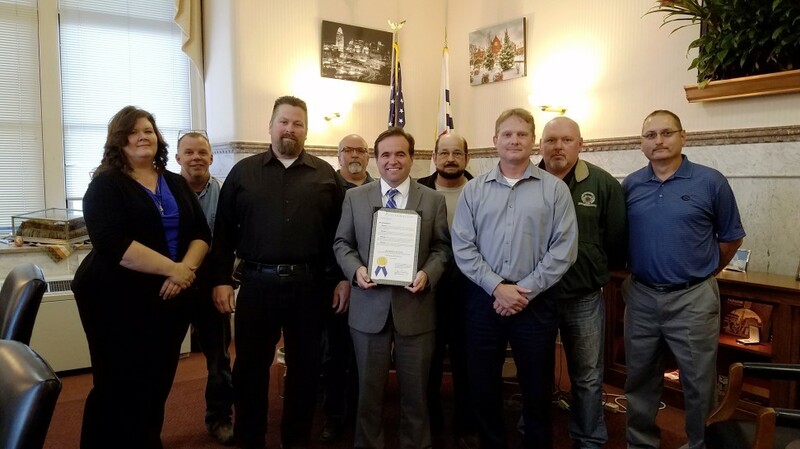 Southern Training Center Coordinator Jeff Garnett and Local 18 Field Rep Jeff King along with representatives of other trades were invited to the mayors office to sign a declaration honoring National Apprenticeship week. 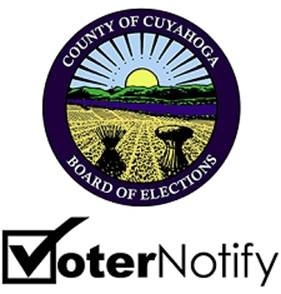 The Board of Elections is excited to introduce VoterNotify!! 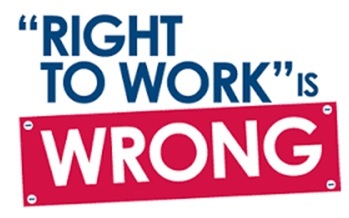 Right To Work Is Wrong: We’re Mad As Hell And We’re Not Going To Take It!! !